Stephanie began taking Adderall a few years ago. The 39-year-old yoga instructor had read Dr. Edward R. Hallowell and Dr. John J. Ratey’s acclaimed book “Driven to Distraction” and diagnosed herself with attention deficit disorder (ADD) soon after. Her then-boyfriend had a supply of the drug, so she didn’t need a prescription. The change was almost immediate. Stephanie’s output was incredible; she found herself able to work for two, maybe three days straight. After a binge, Stephanie would catch up on sleep. But she soon realized she was unable to feel rested. “I would sleep for 12 or 15 hours, but it never really felt like I caught up,” she says. Without the medication, she felt completely sapped. It’s often assumed that Adderall is the drug of the cramming college or high school student. And it is, but abuse is spiking among the older crowd. 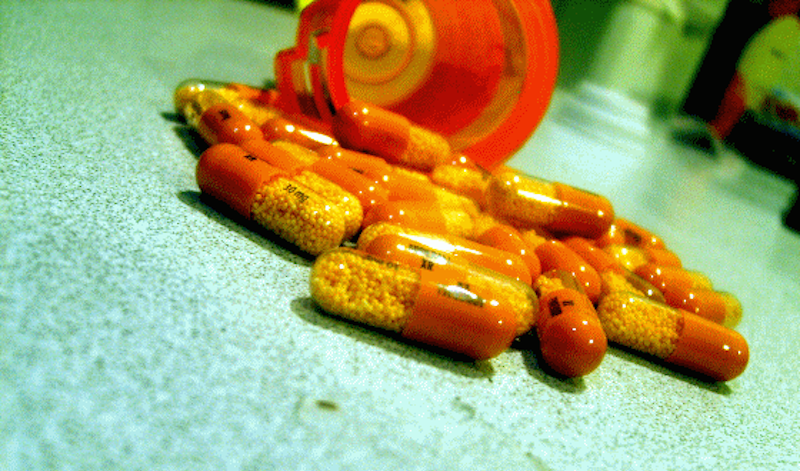 Between 2007 and 2011, prescription-less Adderall held steady among 12-to-17-year olds. According to a survey by the Centers for Disease Control, however, the number of off-label users 26 and older has nearly doubled, from 53,000 to 91,000 users. What’s more, in a report from the Journal of Clinical Psychiatry, researchers at Johns Hopkins University found that 60 percent of off-label use occurs among 18-to-25-year olds. In recent years, they said, nonprescription use rose by 67 percent. Most alarming, emergency room visits went up by 156 percent among these users. The number of off-label Adderall users 26 and older has nearly doubled, from 53,000 91,000 users. While the statistics are scary, it’s easy to understand the increase: We’re living in the age of distraction and ADD medication can seem like a consequence-free remedy for our waning attention spans. But these prescription-less users are courting a number of consequences, including insomnia. ADHD is caused by a neurochemical imbalance in the brain, says Dr. Harold Urschel, chief medical strategist of Enterhealth, an addiction-treatment company. Those with the disorder have difficulty concentrating and struggle with hyperactivity. 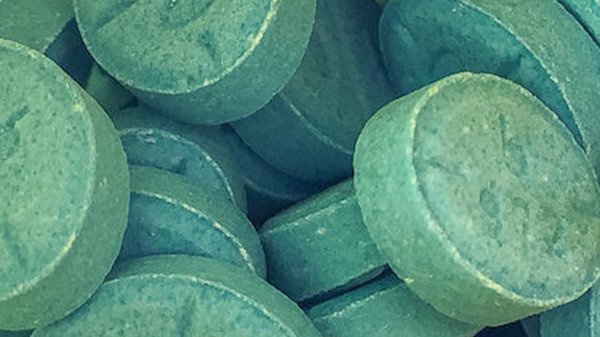 Addderall can keep someone up at night if they take it too late in the day or if their body metabolizes it slowly. It also suppresses REM sleep. These wakefulness-promoting brain chemicals are thought to be involved in brain functions including reward processing, decision making and memory formation. Adderall specifically makes more dopamine available in the synapses of the brain’s motivation and reward pathways. Though it might sound counterintuitive, low doses of stimulants instill concentration in people wired for distractibility. Traditionally, scientists described the attention-deficient brain as chemically imbalanced. More recent studies, however, suggest that structural brain differences contribute to the cognitive and social features of the disorders. Still, the precise neurological basis of scattered thinking remains a topic of debate and inquiry. As does the way stimulants affect “normal” and “disordered” brains. Some experts say the difference is one of degree. Someone who lacks focus, according to this view, needs the dopamine boost to reach baseline concentration ability, whereas someone who doesn’t need medication will experience intense feelings of focus and euphoria. But, other experts believe study drugs affect neurotypical and clinically scattered brains in two, qualitatively distinct manners. “If you truly have this illness and you take medications such as Adderall, they don’t hurt your brain at all and help you,” Urschel says. If you have some symptoms of the disorder, but not the disorder itself, he adds, then the medicine can have severe effects. In addition to increasing the difficulty of falling asleep, Adderall misuse can cause exhaustion on account of the way it works in the brain. One of the negative effects, as Stephanie found out, is trouble sleeping, And the difficulties could last for days or weeks after someone takes the medication, says Lian-Yu Chen, Ph.D, who authored the Hopkins study. According to Rosenberg, Adderall can keep someone up at night if they take it too late in the day (which people often do to avoid getting sleepy or irritable when a morning dose wears off by afternoon) or if their body metabolizes it slowly. It also suppresses REM sleep. In addition to increasing the difficulty of falling asleep, Adderall misuse can cause exhaustion on account of the way it works in the brain. The reason? There’s an optimal level of dopamine in the brain, and repeatedly surpassing that level can leave people feeling depleted. But despite frightening stats and side effects, persuading some adults to take Adderall misuse more seriously could be a hard sell given that it’s popular, easy to get and doesn’t have the severe effects of, say, heroin or meth. That impression — and its productivity-boosting impact — keep it from seeming dangerous. An apt distinction. But purity doesn’t mean safety. What Happens When You Miss a Few Hours of Sleep? A Few Days? Weeks?